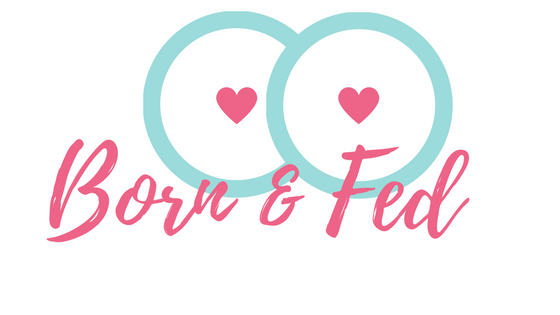 Recently we have been digging deeper into maternal and infant diet and how it relates to breastfeeding and food introduction for infants. While many of the dietary restrictions of pregnancy are lifted for breastfeeding mothers, they still need to be aware that what they eat is passed to baby in the breastmilk. 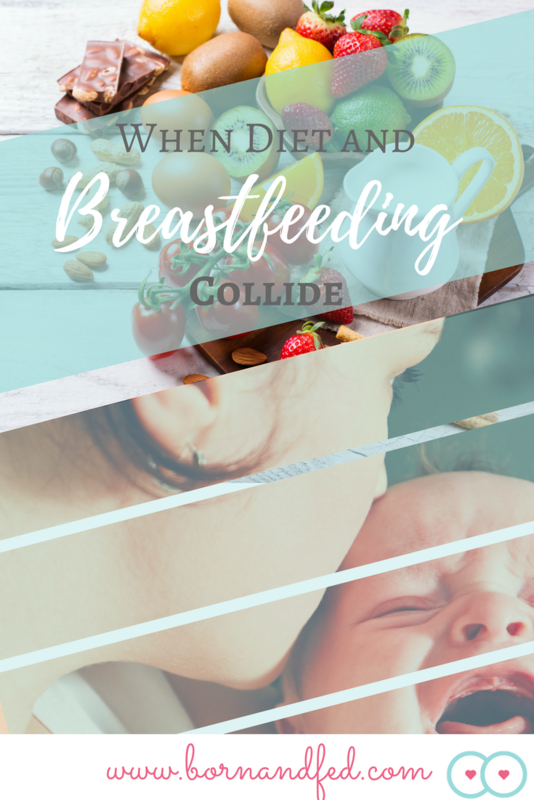 When an exclusively breastfed infant is showing signs of GI upset, we need to look at maternal diet. 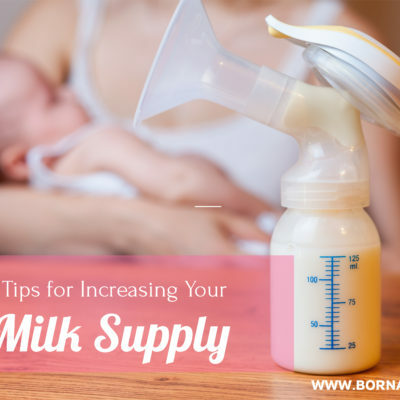 We sometimes recommend that mothers eliminate some well known trigger foods, such as dairy, from their diet to see if symptoms are relieved in the infant. Other babies are reactive to multiple food items and mom may need to try a Total Elimination Diet to isolate multiple trigger foods. Lets take a closer look at trigger foods and why they cause dysfunction. 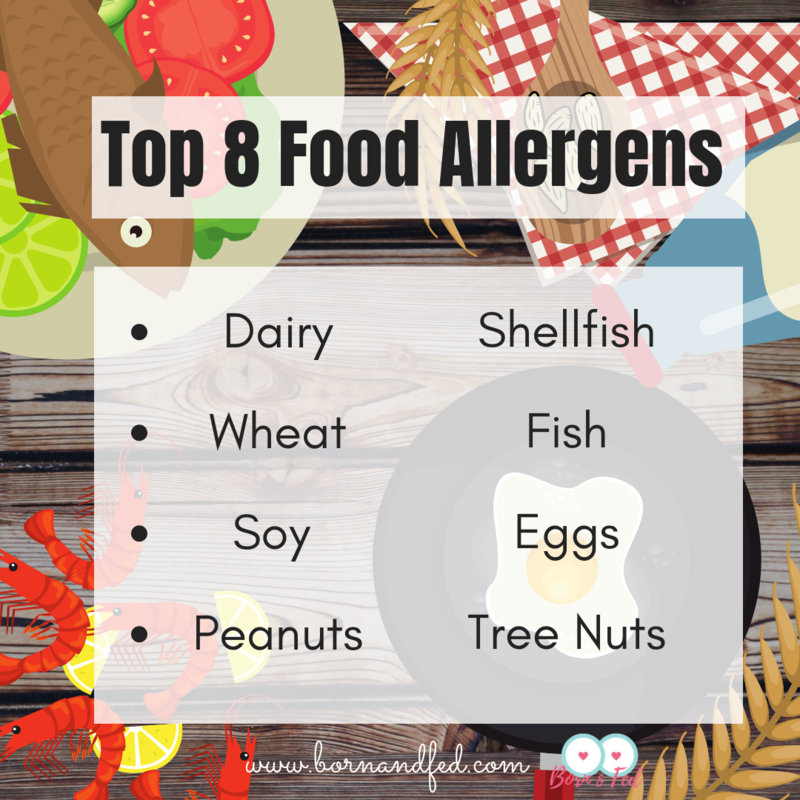 Babies who react to trigger foods are not necessarily allergic (though some are). Reactions to foods can be categorized as either IgE mediated or non IgE mediated. 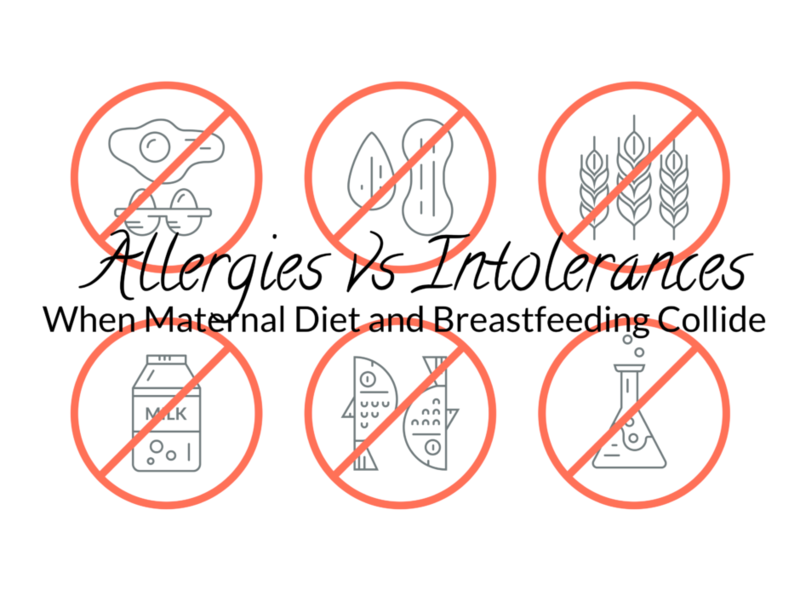 An IgE mediated reaction, such as cow’s milk allergy, involves the immune system and is manifested through many of the symptoms people would classically associate with a food allergy: vomiting, diarrhea, rash, swelling, trouble breathing and abdominal pain. The onset of symptoms is sudden and can be severe. This type of reaction can be diagnosed through allergy testing such as a skin prick test. For more on How To Eliminate Trigger Foods from your Diet for your Breastfed Baby, click Here. Non IgE mediated reactions are slower and more insidious because they do not involve the immune system. They can sometimes take days to develop and are manifested through more generalized symptoms such as reflux, eczema, or chronic diarrhea making it more difficult to diagnose. The best way to validate a non IgE mediated reaction is through an elimination diet. Cow’s milk protein (CMP) is the most common cause of food allergy or intolerance in infants under the age of one, NOT LACTOSE. 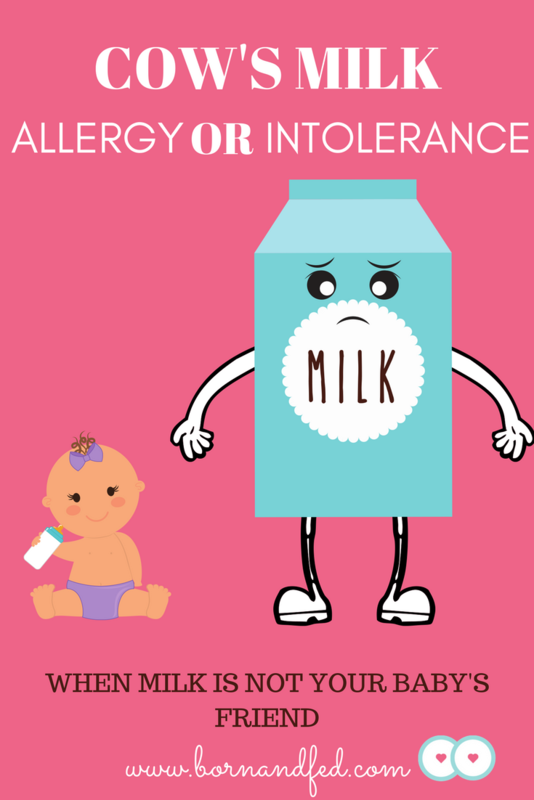 Many people mistakenly believe baby is lactose intolerant. This is in fact VERY RARE in infants. Breastmilk also contains lactose so a lactose intolerant baby would be reactive to breastmilk as well. The reaction is actually to a protein in cow’s milk. Cow’s milk protein intolerance (CMPI) is thought to only affect 3% of the infant population presenting as GI symptoms in 50-80% of those affected. Many CMPI infants are misdiagnosed with gastroesophogeal reflux disease (GERD) or the frustratingly placating diagnosis of infant colic. A portion of GERD babies also have CMPI, which is a contributing factor to their reflux. I realize this a lot of science babble and abbreviations, lets break it down a bit further. Colic, CMPI, CMA, GERD, Oh My! Twenty percent of infants suffer from colic in the first 4 months of life and while there is no clear cut understanding of the cause of infant colic, there are several factors that are generally thought to be responsible (CLICK HERE for a list of potential causes). CMPI is estimated to be responsible for up to 35% of infant colic. Other possible causes are immature CNS, temperature instability, GERD, and parent/infant interaction. This is why I hate the term colic. It doesn’t define anything for a parent. To say your infant has colic is stating the obvious. All that diagnosis really defines is that your infant cries an exorbitant amount for an unknown reason. I lived with a colicky infant for over a year and I know how absolutely infuriating it is to have you and your baby’s snuggles so cavalierly brushed aside. 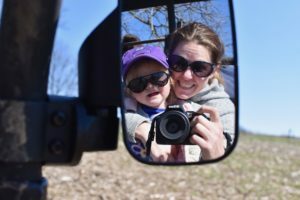 You can read about my experience with infant reflux in an article entitled, “F*ck You For Everything Reflux,” which aptly sums up the experience. So, if your baby is “colicky” and there are no other underlying medical issues, you should consider looking into the following diagnoses as possible causes. CMPI and CMA present almost identically and are only different in their pathophysiology. CMA is an immune response and sensitization through exposure will lead to classic allergic responses. CMPI is a non IgE mediated reaction and is generally outgrown by 12 months of age (this is what doctors will tell you but literature shows that many do not outgrow until 3 years old!). 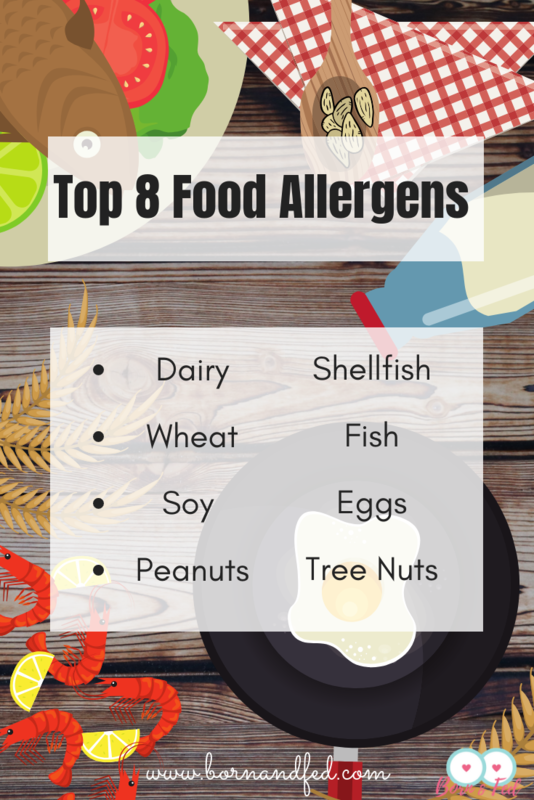 Conversely, CMA babies will continue to be allergic past their first birthday and are predisposed to child and adult asthma and food allergies. It is virtually impossible to differentiate between CMPI and CMA early on so they are treated the same. Cut out dairy for baby and mom if the infant is breastfed. CMPI and CMA run in families so if you hear tales of how your hubby was a horrid colicky baby 🙋🏼‍♀️, get ready because you are predisposed to having your own lovely colicky baby. GERD is defined as “the involuntary passage of gastric contents into the esophagus.” Research shows that up to 50% of GERD babies also have CMPI. This really isn’t a shocker since many of the symptoms are the same. Cow’s milk protein can often be a causative agent of GERD and should be ruled out through elimination early on. Blood in the stool along with mucous filled diarrhea are considered a hallmark signs of intolerance though it should be noted that many infants with food intolerances will still test negative for blood. This was the case with my daughter and I was assured multiple times her GERD was not related to my diet. Through a Total Elimination Diet, I was able to prove diet was a contributing factor for her symptoms. GERD is often a multifactorial disease requiring many interventions to abate symptoms. If symptoms clear with the removal of CMP, chances are the infant was CMPI mistakenly diagnosed with GERD. 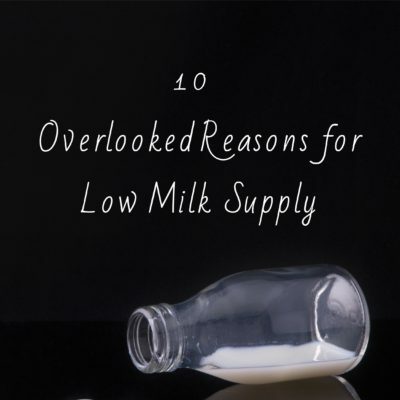 Eliminate dairy immediately and go to your provider with a detailed list of symptoms.